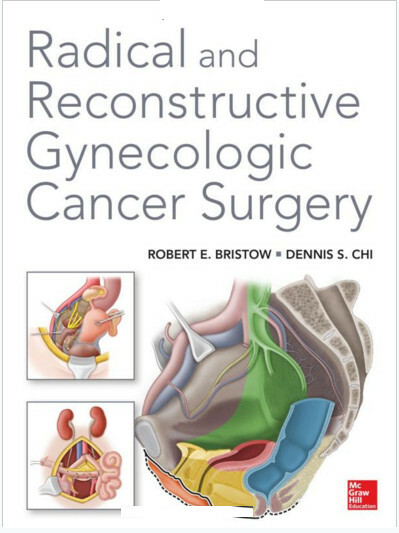 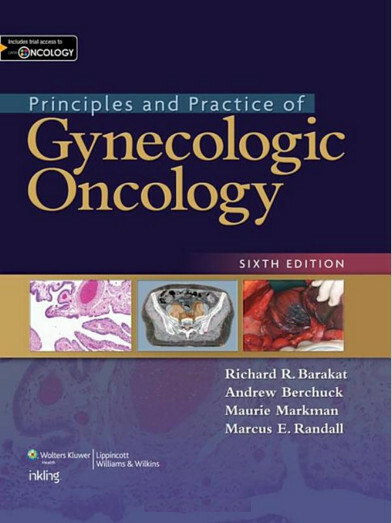 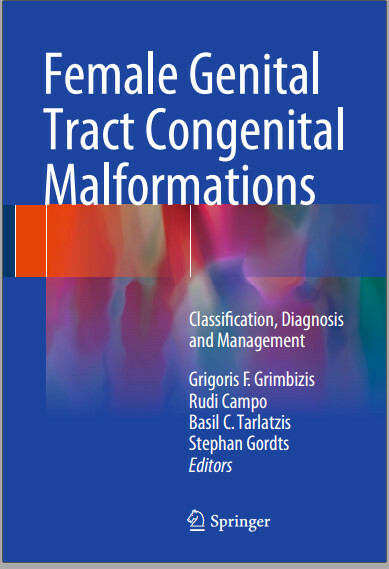 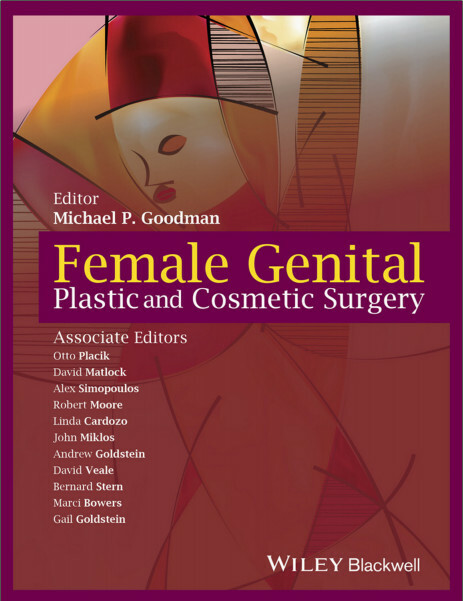 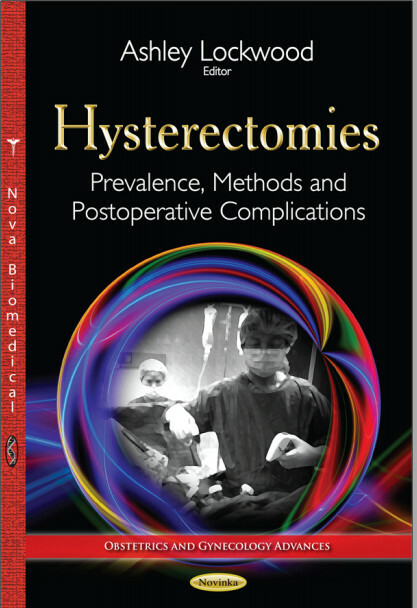 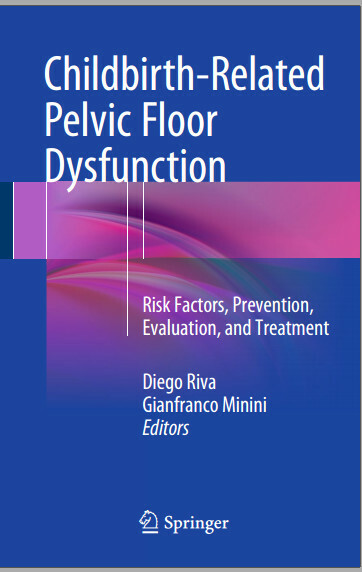 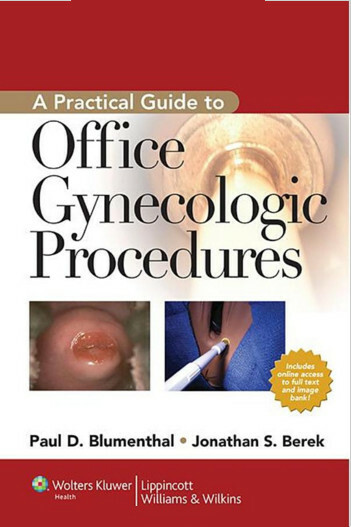 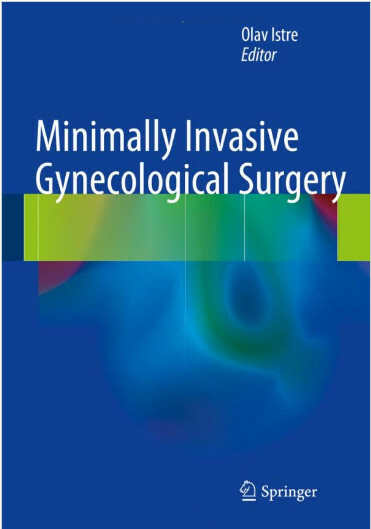 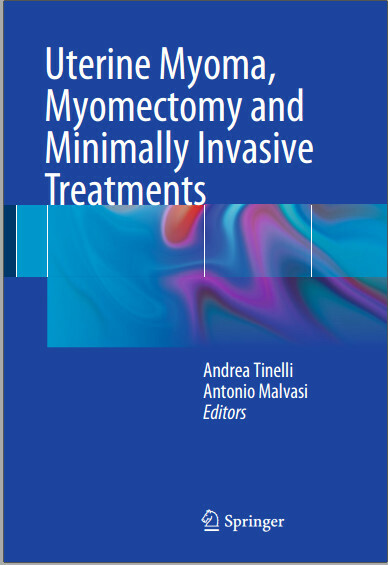 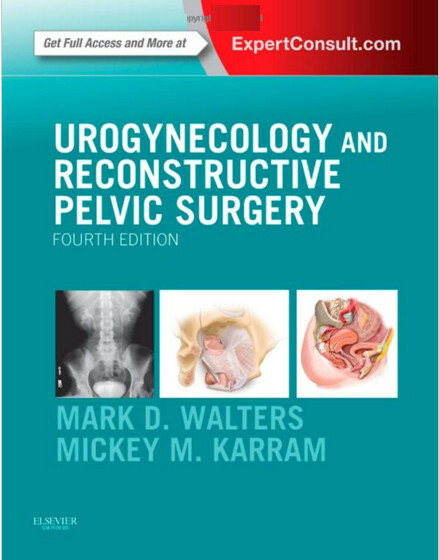 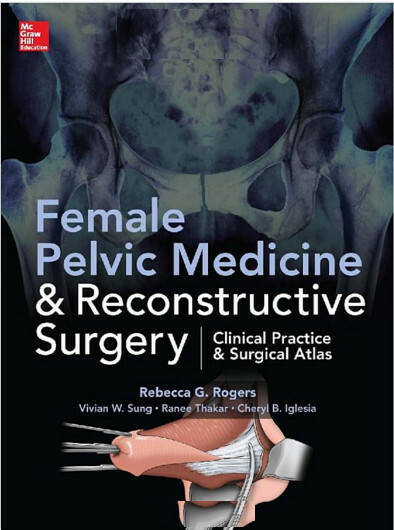 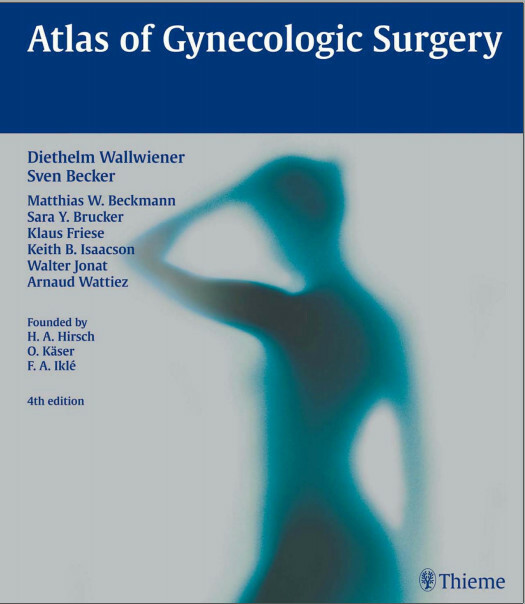 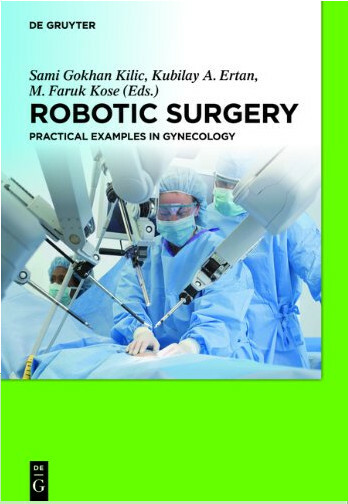 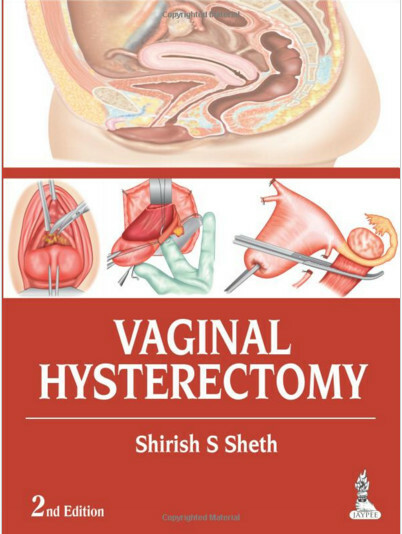 This book catalogs the full spectrum of minimally invasive procedures in gynecology, oncology, and infertility treatment. 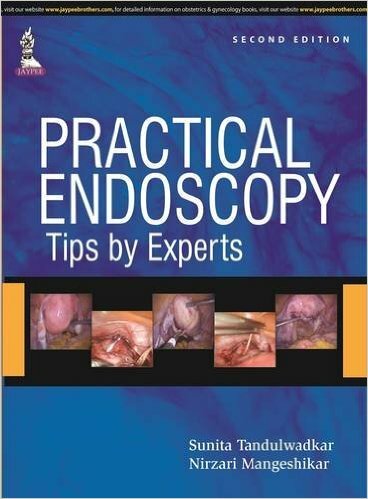 High-quality color pictures supplement many of the presentations. 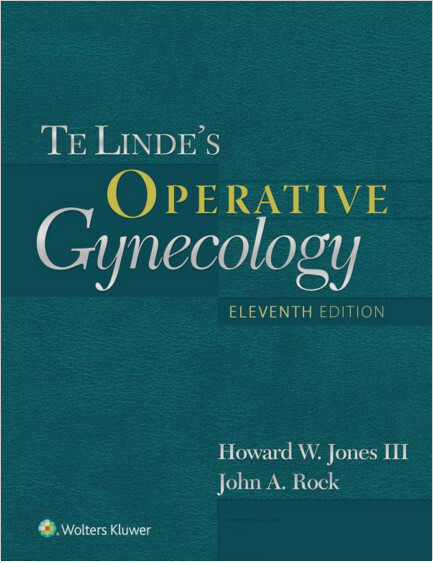 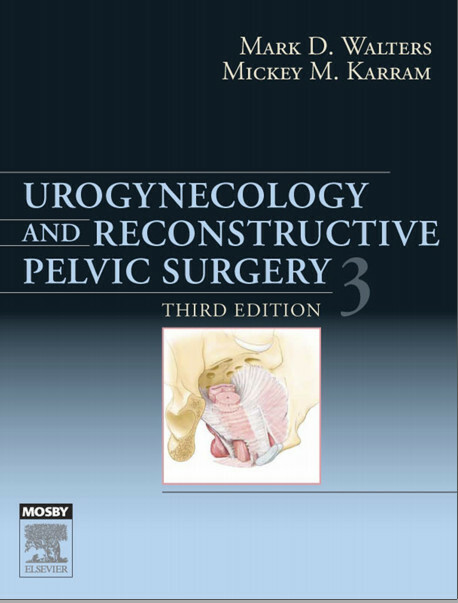 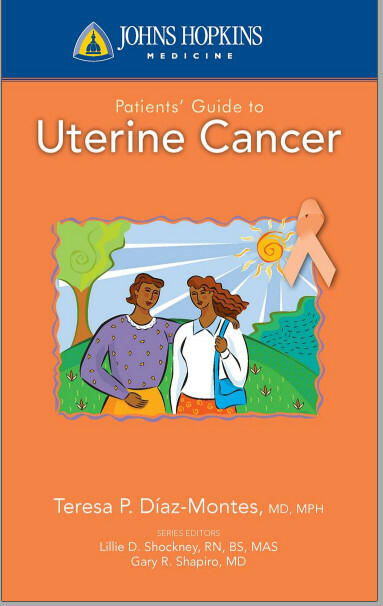 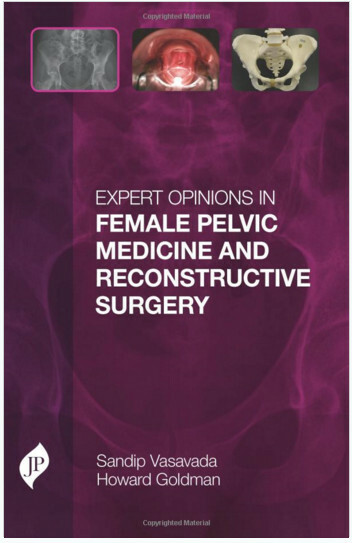 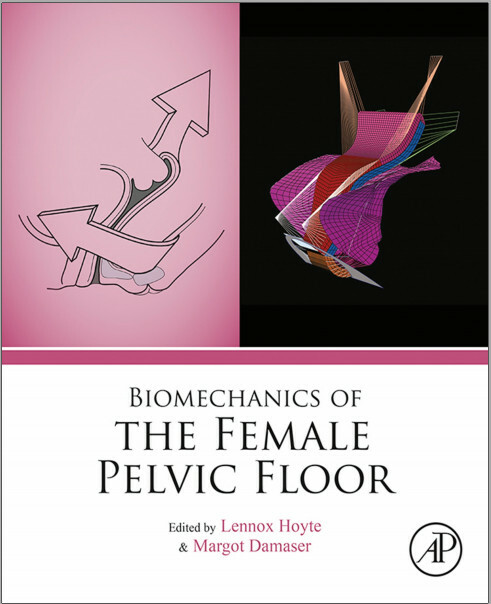 The book covers subjects as varied as endometriosis, urinary incontinence, infertility, ovarian cancer, and appendiceal disease. 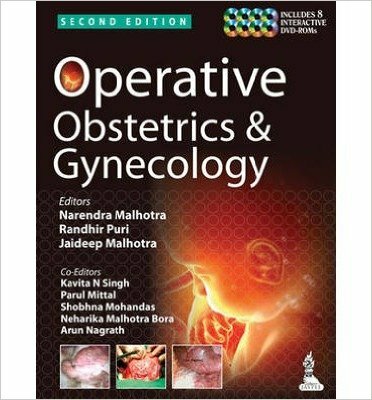 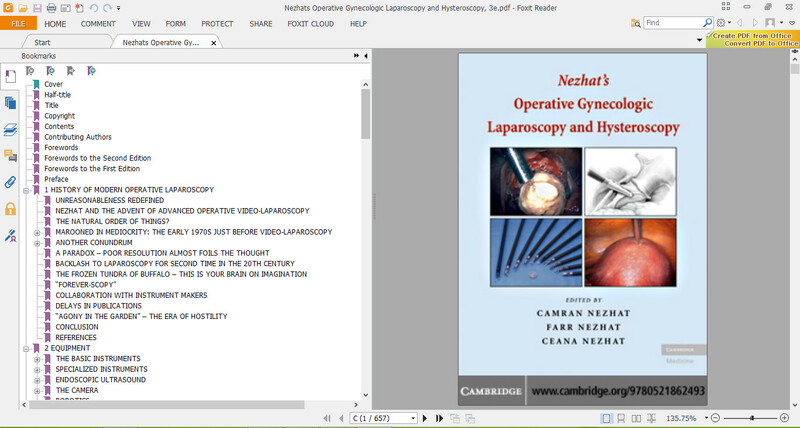 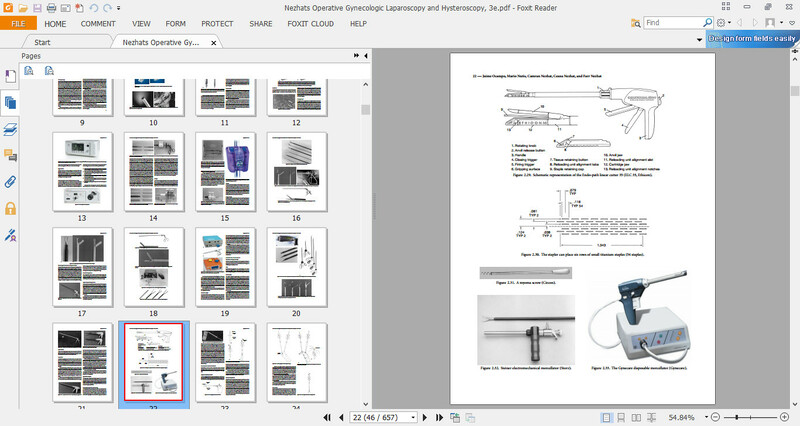 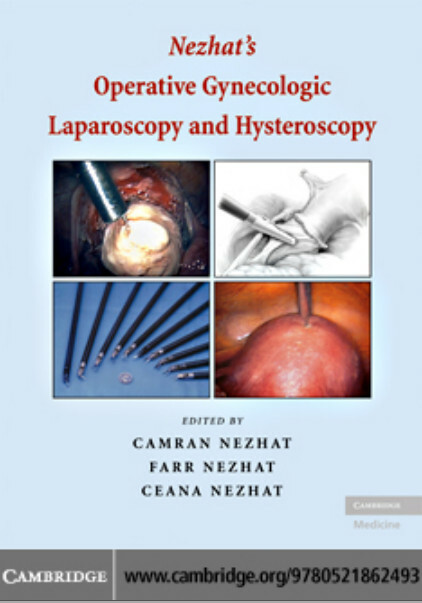 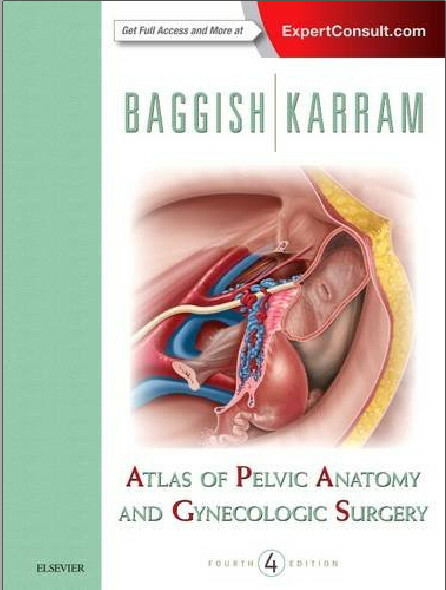 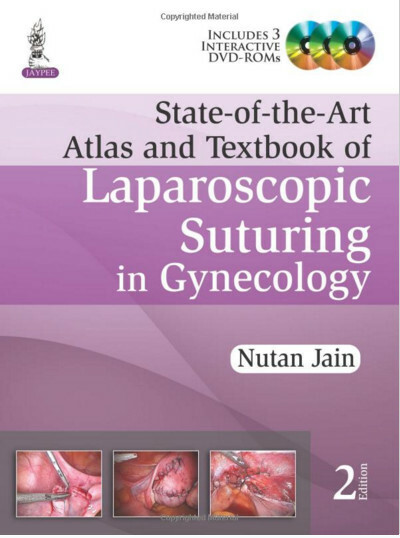 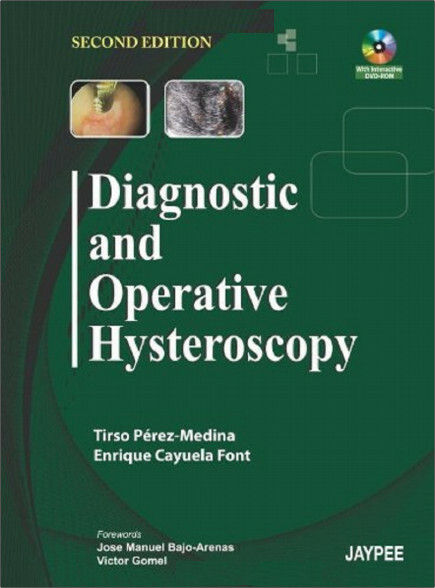 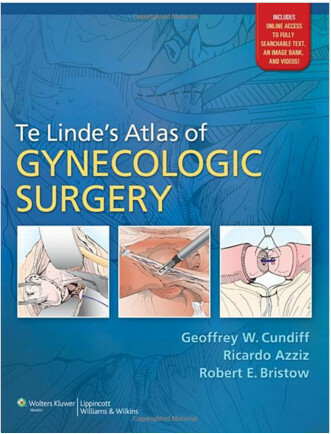 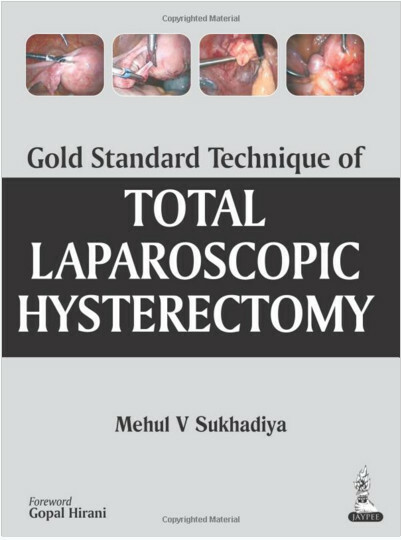 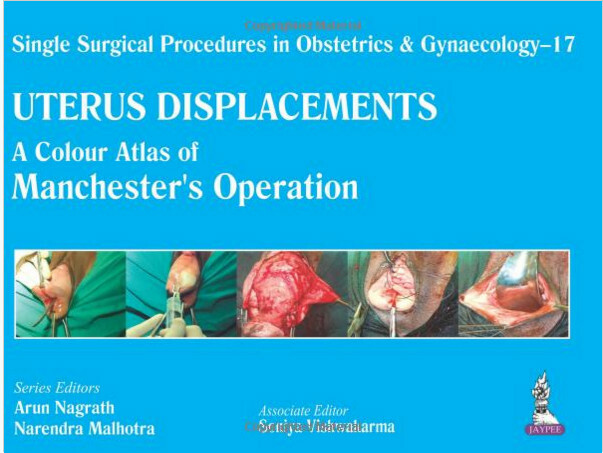 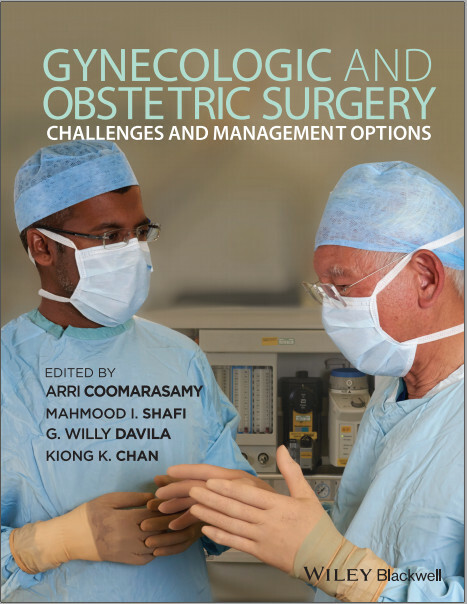 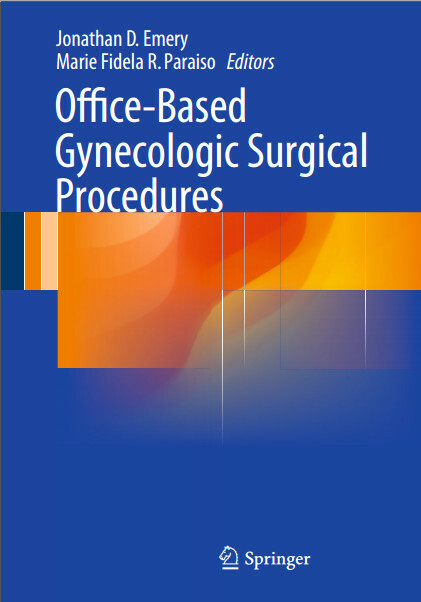 It also discusses general surgical laparoscopic issues and the management of complications during laparoscopy. 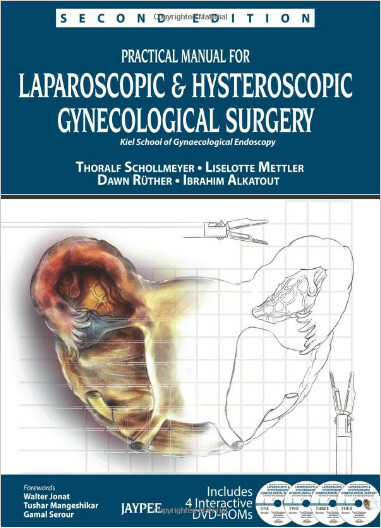 The three editors have pioneered some of the most important laparoscopic procedures used today, and their work has opened up the video laparoscopy field for surgeons worldwide. 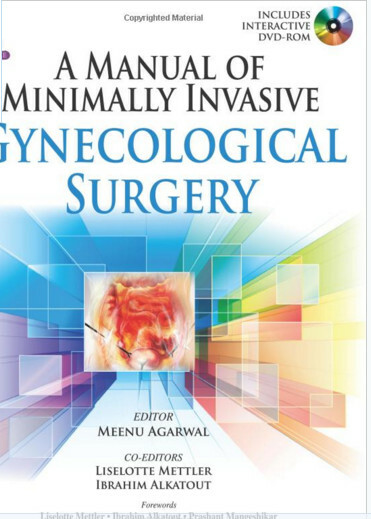 The contributors have extensive experience in laparoscopy and hysteroscopy. 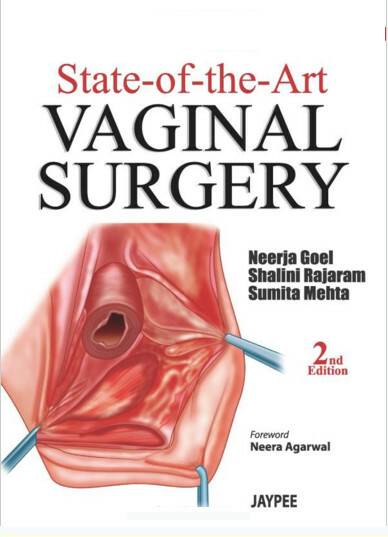 Many of them have established some of the surgical techniques discussed.